We are currently negotiating gigs for 2019 so watch this space for confirmed gigs. 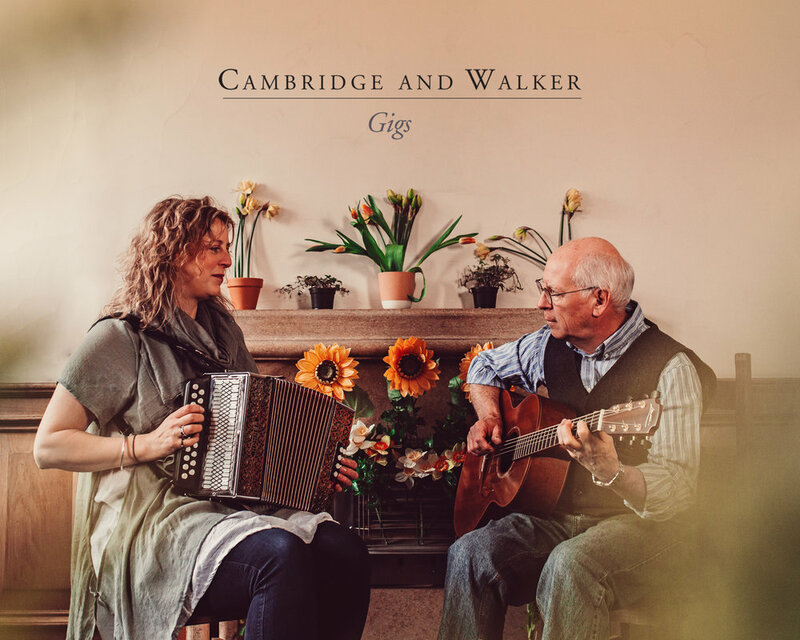 8th November- special event at Cambridge Folk Club. Details to follow. 23rd September- Royston MusicFest’18, Herts.